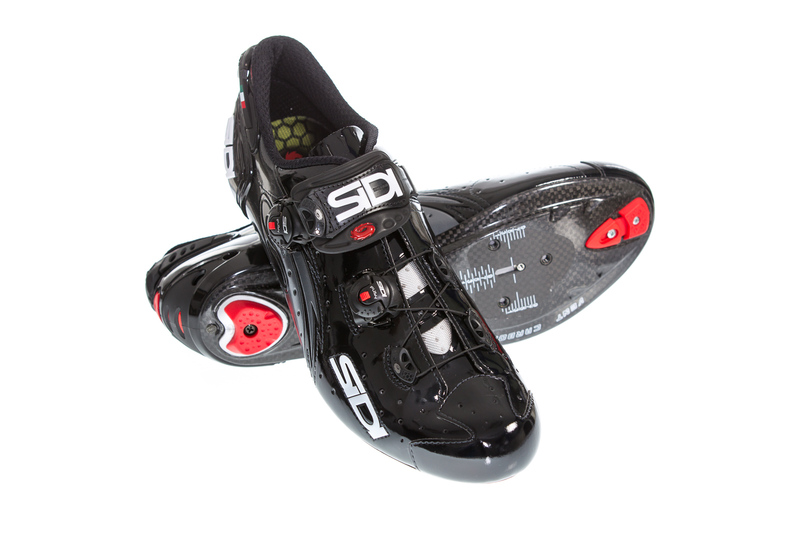 In 1970 Dino Signori broke into the cycling scene by creating his first Sidi cycling shoe. Signori named his not yet famed company after the first two letters in his first and last name. 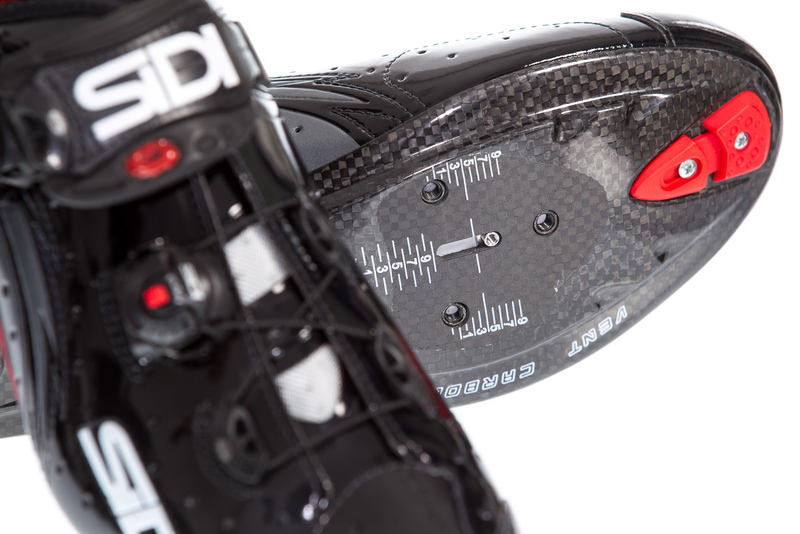 In 1973 Sidi was the first ever shoe manufacture to offer a shoe with an adjustable cleat position. Signori has continued to adapt and push the envelope in bringing the highest quality shoes possible to the market. As a trained shoe maker, Signori pursued the development of every shoe like a true artisan. Not only did his shoes need to fit and function without any doubt in the riders mind, but also show the elegance of shoes crafted in Italy. 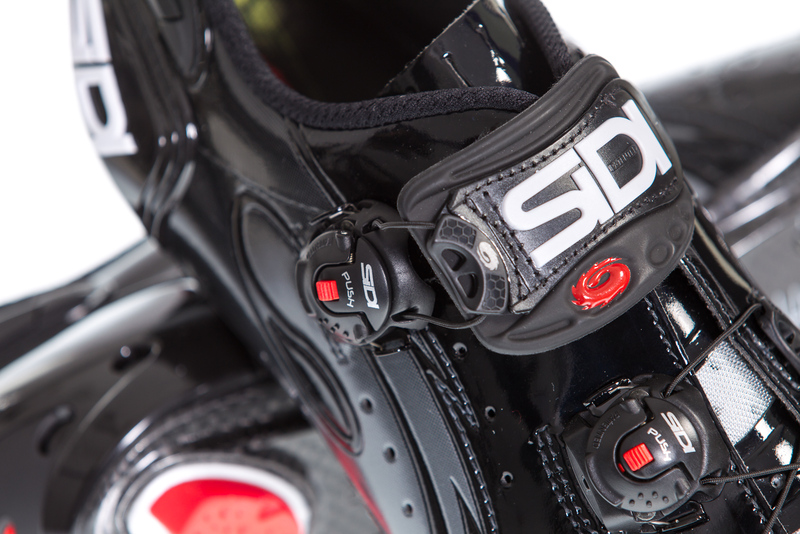 Now 45 years later, Sidi is a household name. 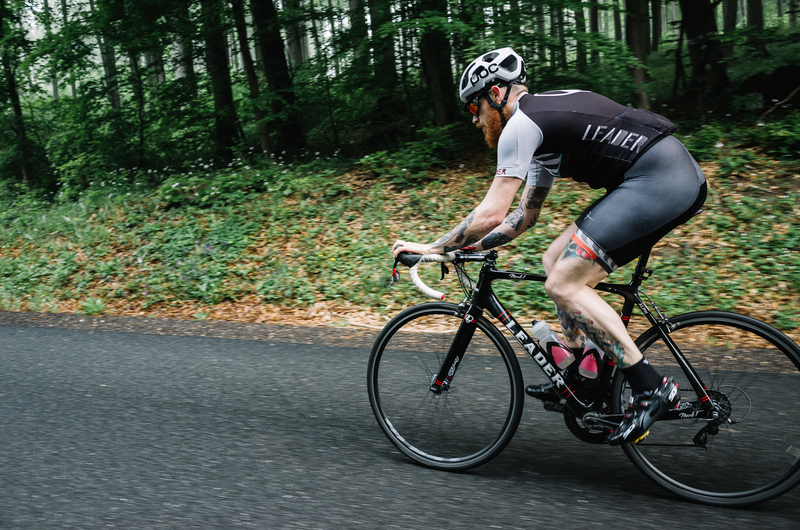 Signori’s shoes have found themselves on almost every podium, and have been raced on every continent, from weekend warriors to Chris Froome in his Tour De France victory. 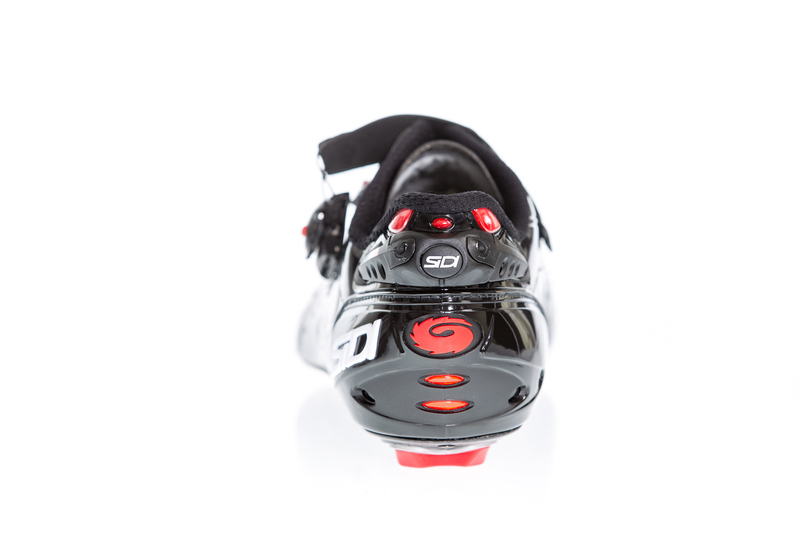 The Wire is the top of the Sidi range since its introduction in 2012. 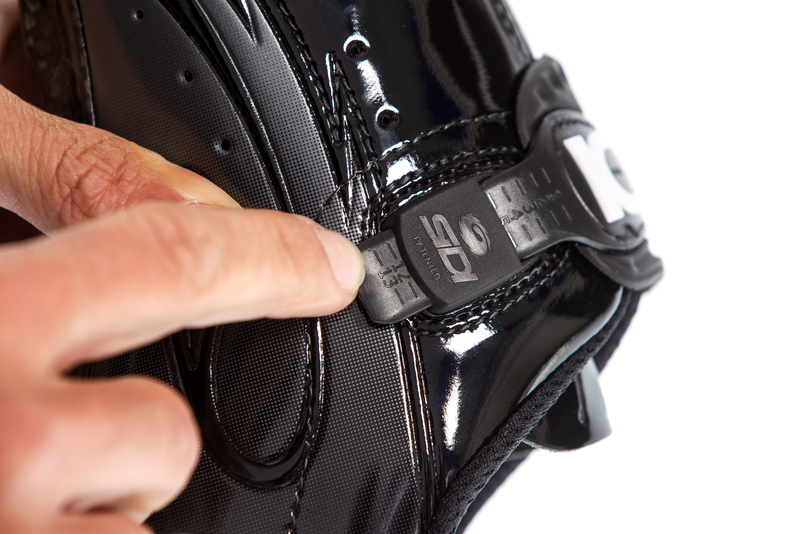 The shoe uses synthetic leather called “Microfiber Vernice TechPro”, which has been developed by Sidi. 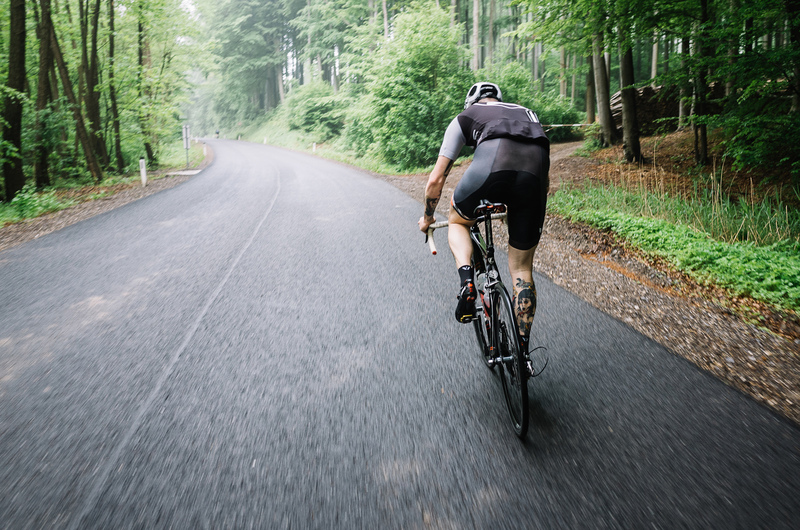 This textile is not only durable, but also quite exceptionally comfortable on rides above 200 km. 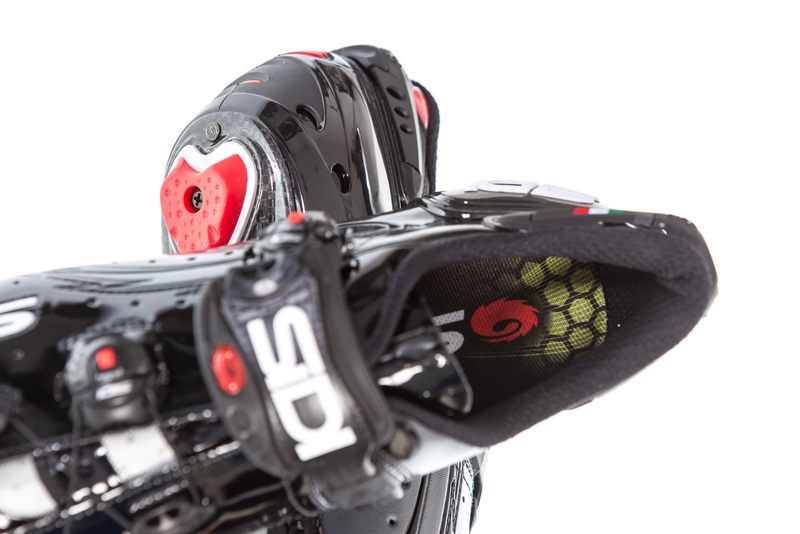 Sidi started the development of the technology utilized in the Wire’s closure system in 1966, by creating the first ever monofilament line closure system. The current system “Tecno 3 Push” uses a release button to open the tightening mechanism. 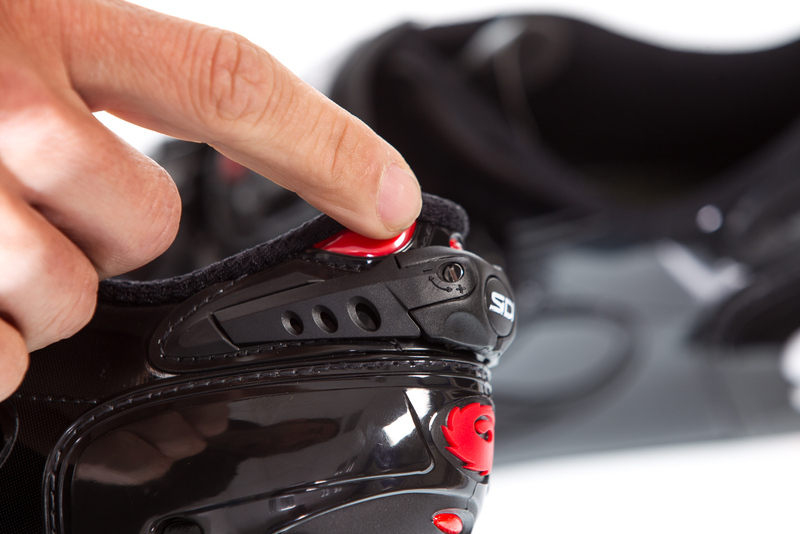 After the system has been sufficiently tightened Sidi has developed two release buttons allowing the rider to loosen the buckle in increments or when held together, you can release the buckle completely. A good plus for this system is that it can be completely replaced if damaged or serviced to bring it back to life after a crash. The Italian stereotype of narrow shoes does not apply to the pair of Wire’s tested here. 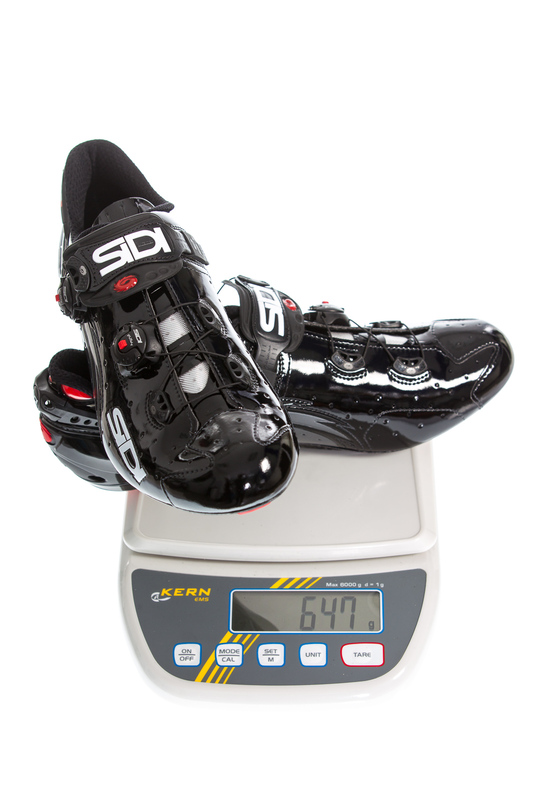 Although Sidi does offer three different cut sizes; narrow, wide, and normal. 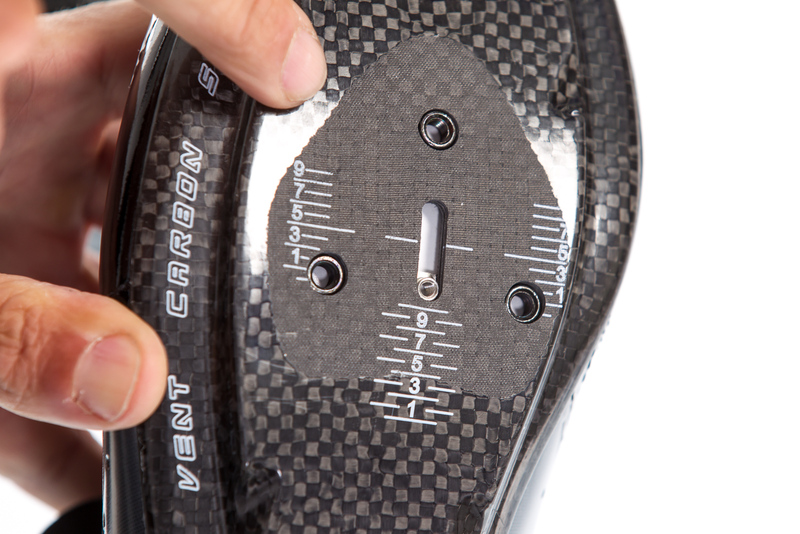 The standard sized 46 shoes had ample room in the toe box for the standard sized foot. 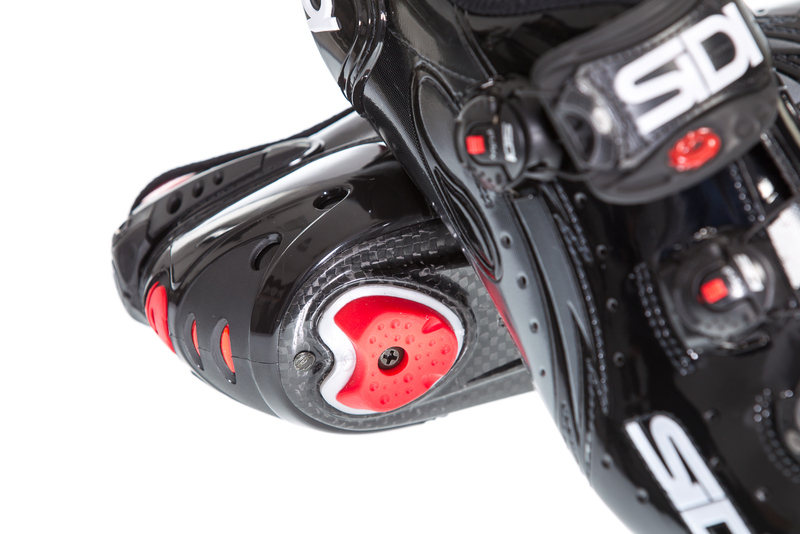 Sidi's famed heel cup controls the other end of the shoe keeping the heel snugly in its place. 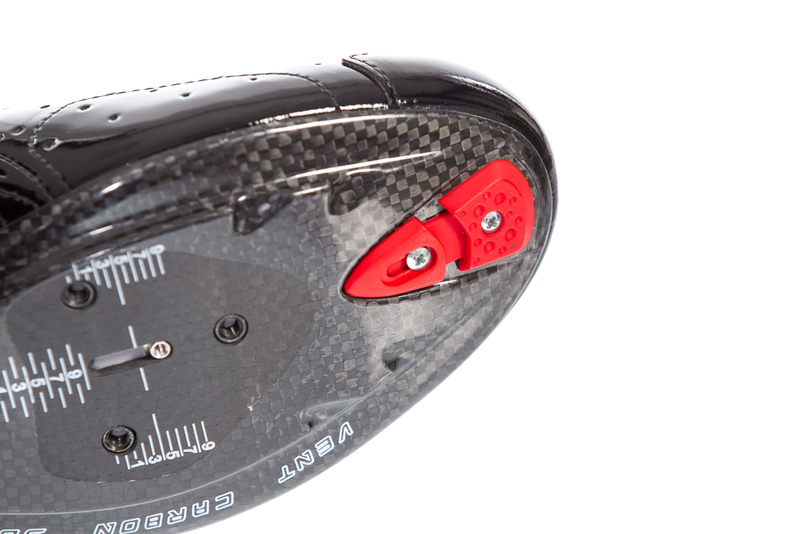 To further the control of the heel cup is the adjustable heel security system. 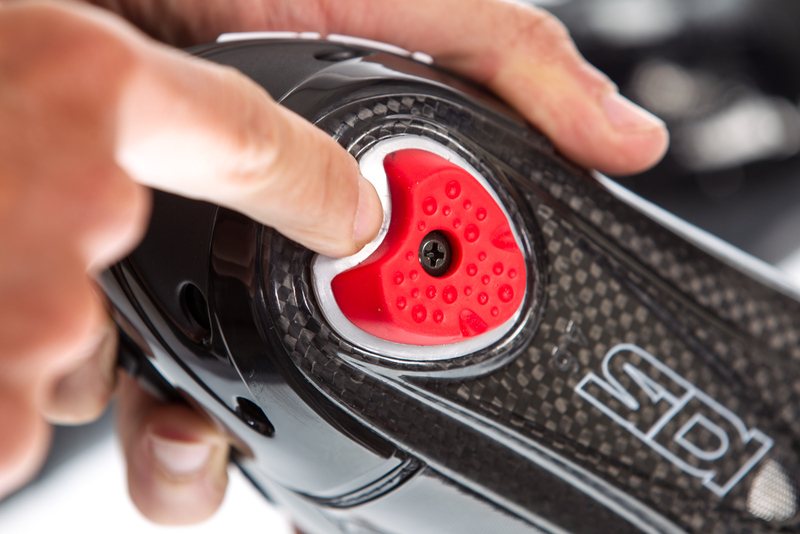 This system adjusts and reinforces the top of the heel cup slightly above the calcaneus (heel bone) to help alleviate the watt sucking heel lift. 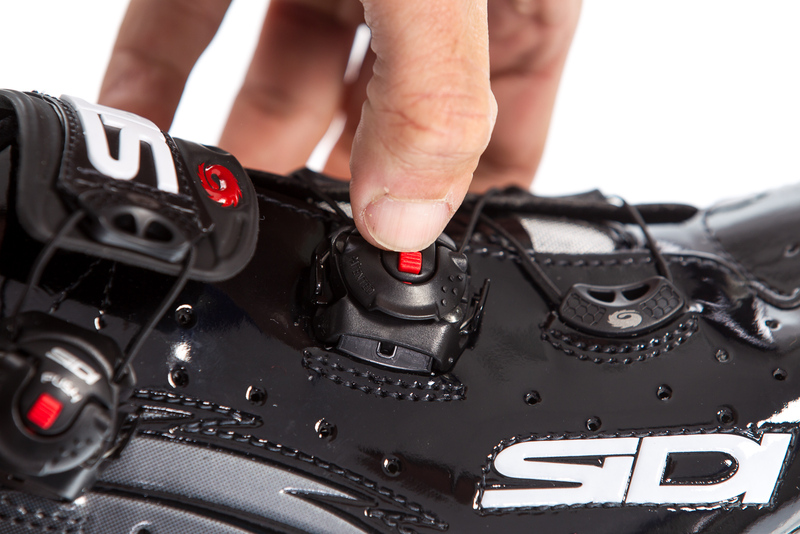 Continuing its contribution in making sure all watts the rider pushes translate into forward motion, Sidi's Tecno 3 push system holds the foot down paired with the soft instep closure system. The name “soft instep closure” is spot on, the strap is made of a soft EVA pad, which is wide and distributes pressure evenly across the instep. This helps alleviate hot spots or added pressure that can cause numbness. I rode these shoes everyday in every type of weather Austria could throw at me for the past two months - followed by putting them through a true race test at Kirschblütenrennen. I found that the closure system left my foot perfectly placed at all times, and the only discomfort I experienced was because of myself over tightening the shoes. The on the fly adjustment was not as user friendly as I would have hoped. When racing with gloves pushing the release button can be a bit tricky but that is the only weakness I encountered. After tightening the shoes coming into a climb the release buttons were fast and efficient in giving my feet some more room after the hard effort. Also, I was truly impressed with the amount of retention the heel cup had after I had adjusted it to my foot. Even on base rides where I kept my shoes loose because of the larger socks I found no slipping while keeping my tempo over the rolling hills surrounding Vienna. One thing that I always worry about is stiffness in a shoe as I am a bit of a bigger power rider, I can feel flex quite easily. These shoes left me with no want for any more stiffness, as even in my highest output I could not feel them give in. This sounds a bit silly but it is great peace of mind to have in a race when you know you have to go over your limits to keep with the leaders, or just to out sprint your friends on a Sunday ride out of town. BB rating: A great quality shoe for racers and enthusiasts alike. 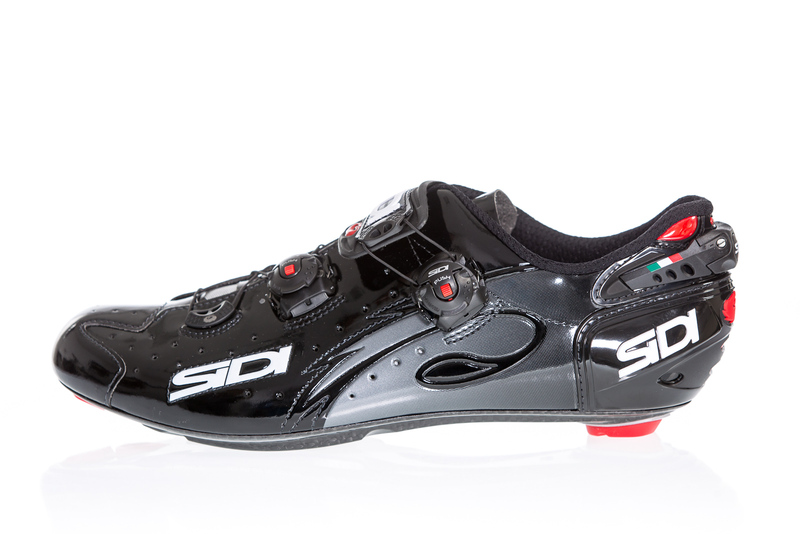 Overall I was and am very pleased with this fine shoe produced by Sidi. The quality of materials are perfectly balanced to give you the highest end product they are capable of making, at the moment. Though the price tag is high, these shoes are built to withstand any abuse you throw at them and keep going for more. Only one thing to remember: after riding the shoes and adjusting the “soft closure instep”, cut the excess plastic off before you accidentally rip it out of the shoe. I almost made this mistake but after trimming the plastic I never had to think about anything other than my sprint.